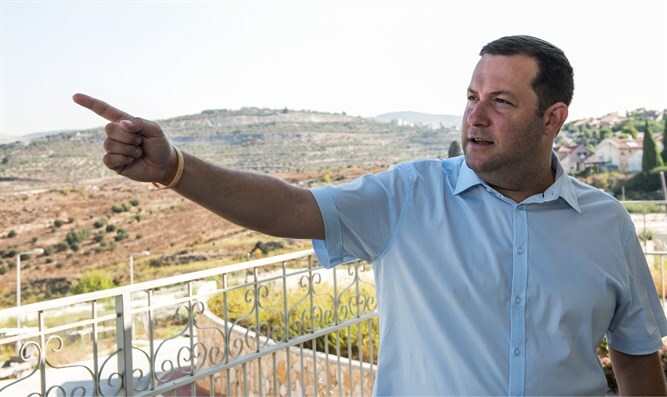 Police decided to reinforce security around Samaria Regional Council head Yossi Dagan after Hamas terrorists distributed a video showing Dagan's home in the community of Shavei Shomron. In the video, other places in the community considered important by Hamas were also also marked: the home of the community rabbi, the synagogue and the community clinic. Police decided not to take any risks and reinforced security around Dagan's home, including deployment of security cameras and other protective devices. It was also decided to reinforce community patrols near the house and the synagogue, and to carry out more searches in these areas.